Samsung has finally announced the next generation of Exynos processor which is part of the improved series 9: it’s the Exynos 8895. 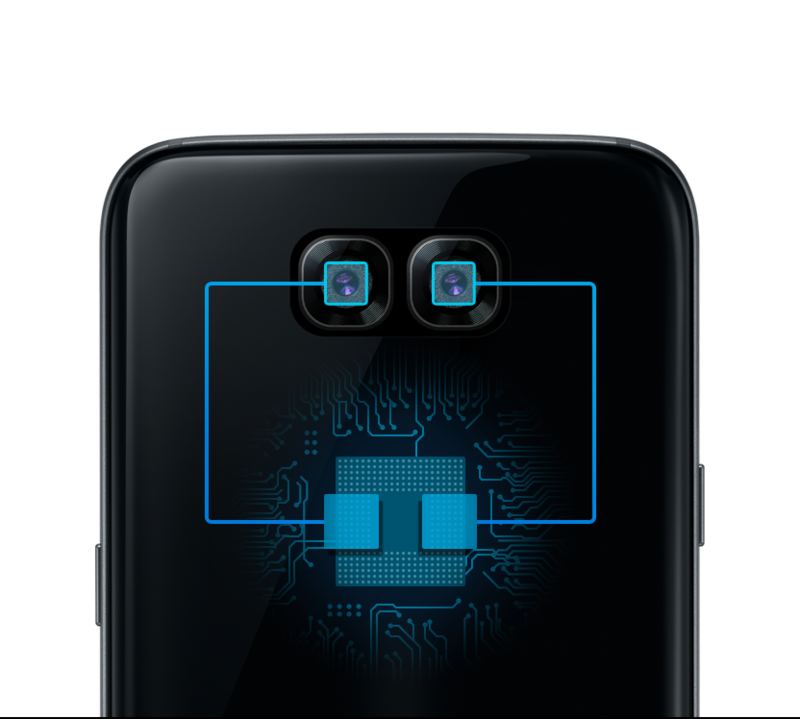 In addition to being built on the most advanced 10nm FinFET process technology, the new Exynos 9 Series 8895 incorporates Samsung’s cutting-edge technologies including a 2nd generation custom CPU, gigabit LTE modem, and more. With industry leading technologies like VPU, the Exynos 8895 will drive the innovation of next generation smartphones, VR headsets, and automotive infotainment system. The new CPU has been hugely improved under every aspect. It’s the first Exynos component to make use of the 10nm FinFET process that guarantees a smaller chipset form-factor and better power management. According to reports, it’s capable of 27% higher performance and 40% lower power consumption if compared to the “old” predecessor, the 8890. The major benefit are introduced by the improved 3D transistor structure which is a massive step forward against the 14nm LPE FinFET process launched just an year ago. The Exynos 8895 features an octa-core CPU which includes many algorithms to manage power efficiency and performance smartly. It does support a SCI that is capable of leveling tasks by splitting them between CPU and GPU and it also includes the new HSA (Heterogeneous System Architecture) that enables the component to AI calculations and Deep Learning programs that often implies high loads. 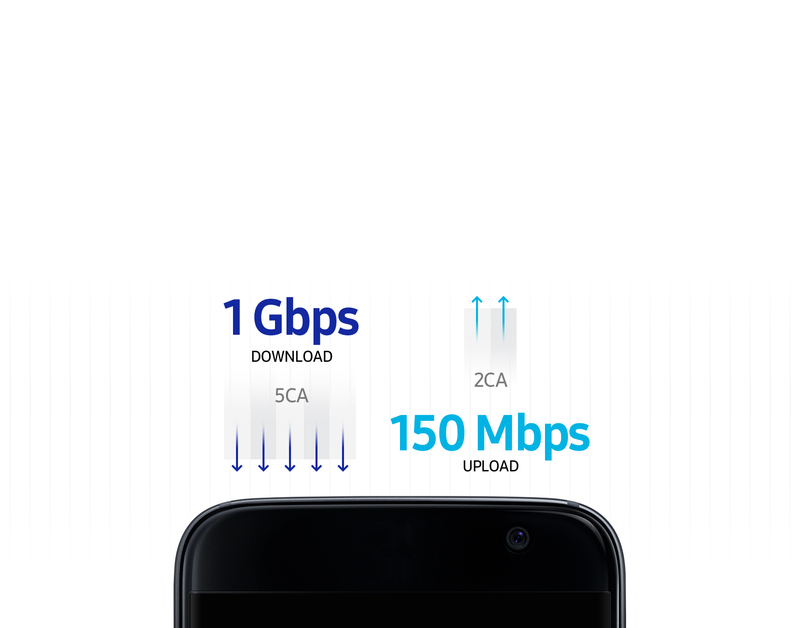 Another feature is the support to Carrier Aggregation for downlink speed. Thanks to which is capable of 1Gbps with 5CA for download and up to 150Mbps with 2CA for upload. In addition it sports FD-Mimo and LBT for LAA for the fastest speed experience available on the market. Another improvement concern the Graphical Processing Unit (GPU) that with the Mali G71 MP20 will be able to enable VR optimizations and up to 60% more processing power if compared to the previous Mali T820 MP16 used on the Samsung Galaxy S7. With the latest graphic API support, Exynos 8895 brings MSAA, Mipmap and Tasellator support for the best gaming experience. Always on the graphic side, the new Mali GPU offers a Muli Format Codec support (MFC) perfect for advanced video recording and streaming up to 4K UHD resolution at 120fps also with HEVC(H.265) and VP9 encoding. Many innovations are related to the dual camera support with higher resolution, up to 28MP for both rear and front facing camera. Samsung also declares that this contributes to bring a DSLR-like photography experience with incredible power management. a VPU, a Vision Processing Unit used for real time Object tracking and Visual Machine learning. Interesting, isn’t it? All these stuff, there isn’t actually no doubt, is going to be implemented inside the next Samsung Galaxy S8. Previous articleWhat is a VPN? Why could I really need it to protect myself?